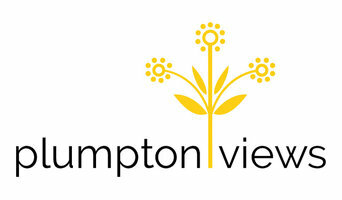 Welcome to Plumpton Views perfectly located in Melbourne's North-West. Choose from a variety of house and land packages to suit the future dream home for you and your family. Enjoy the close convenience of all amenities - shopping, parks, schools and public transport. A few minutes away is the freeway providing an easy and convenient link to the city. In association with local land developers, we are excited to provide a large range of single and double storey house and land packages. We allow modifications, customisation and opportunity to design your own home in this development. Contact us today to find out more! 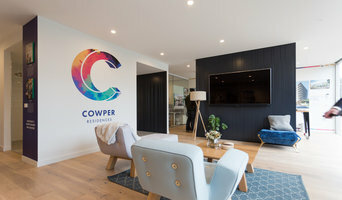 Cowper Residences is a mixed development located 4km from Melbourne CBD. It consists of modern Terraces (single-titled houses), SOHOs (loft-style units) and apartments. Do you have Rural Properties for Sale Victoria? Then, we at PRH can assist you in reaching your rural real estate objectives. We have a team of professional agents who have years of experience in this industry and will not only helping you in selling rural property, but at the same time help you in buying as well. For more, please call us now (03) 9866 5588. We hope to hear from you. We are a community based estate agency that is dedicated to serving our clients to the highest quality - in both Rental and Sales. Award winning Buyer Advocates, Vendor Advocates and Property Management specialists servicing all of Melbourne. Real Estate is a complex and dynamic area of work that demands experts to stay informed about rules and regulations as well as the Geelong, Victoria market. As you can imagine, agents and brokers vary as much as the properties they sell. You'll need to be as savvy in selecting a realtor as they are in getting you the best price. When you're looking to buy a home, a buyer’s agent represents a home buyer or seller in a real estate transaction. 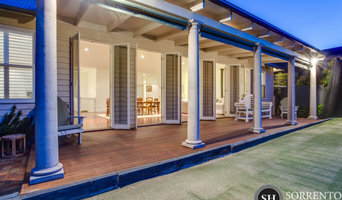 A buyer’s agent will find Geelong property listings that match your needs, works with the seller’s agent to schedule showings and accompanies you on visits to tour the home. If you’re interested in the house, the agent handles price negotiations and other terms of the sale, and coordinates the appropriate paperwork. If you are engaged in a home sale, a seller’s agent will help you determine a listing price for a Geelong, Victoria property and can suggest repairs, upgrades and staging ideas to boost the home’s appeal. He or she is in charge of marketing the house to prospective buyers and other agents through signage, websites, print ads, open houses and other methods. As with a buyer’s agent, a seller’s agent represents you in negotiating the sale. Find an agent or broker on Houzz. Narrow your search in the Professionals section of the website to Victoria agents and brokers. If you’re in the market to buy or sell a home, you may be interested in hiring other professionals as well. Here are some related professionals and vendors to complement the work of real estate agents: Home Stylists and Property Staging, Photographers.